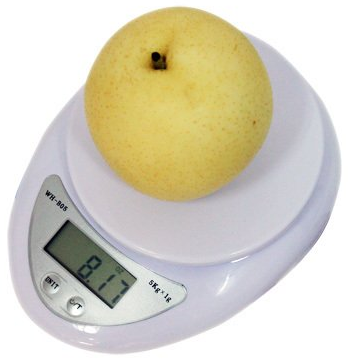 Digital Kitchen Scale For Only $7.85 PLUS FREE Shipping! You are here: Home / Great Deals / Amazon Deals / Digital Kitchen Scale For Only $7.85 PLUS FREE Shipping! If you have ever wanted a digital kitchen scale, this is the time to get one! This Digital Kitchen Scale is Only $7.85 PLUS FREE Shipping! Help keep track of measurements for recipes, weight loss or special diets. Get yours now!